The Whitsunday Islands, found off of Australia's Queensland Coast, are undoubtedly one of the most beautiful spots Down Under. 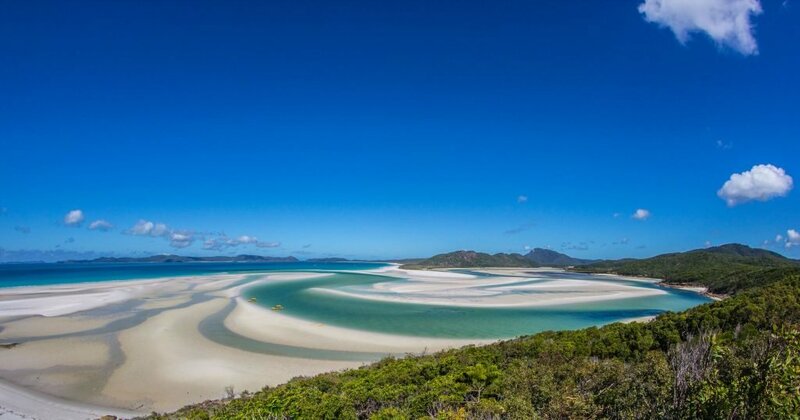 Comprised of 74 islands, this archipelago is home to many famous destinations, including Whitehaven Beach, a picture-perfect stretch of white sand, and Hamilton Island, which draws tourists from around the world. Here are some of the best things to do in the Whitsundays in order to make yourAustralian holiday absolutely unforgettable. With some of the best sailing conditions in the world, the waters around the Whitsunday Islands are perfect for taking a boat out for the day. Charter a boat from an operator like Cruise Whitsundays and relish in the crystalline waters, perfect for swimming and snorkelling. For a more atmospheric experience, board a traditional tall ship like the ones from Whitsundays Sailing Adventures. There's nothing quite like letting the wind carry you from shore to shore. Spending time in the sea is an absolute must when in the Whitsundays, but it probably won't take much convincing. 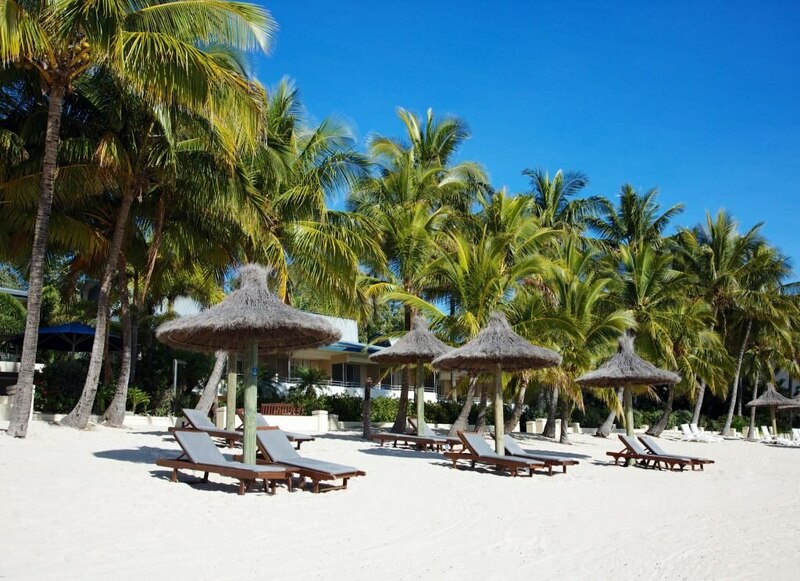 With a number of amazing beaches, make sure to allocate plenty of time for relaxing on the brilliant white sands. Whitehaven beach, with its calm, cerulean waters, is ideal for swimming, while Daydream Island is aptly named due to its sparkling bays. If you want a bit of adventure, try ajet ski safari with Whitsunday Jetski Tours, where you can ride up and down the coast to find secluded beaches and remote Whitsunday hotels. If you'd like a break from the beach, check out an excursion to Hamilton Islands, the largest inhabited islands of the Whitsundays. While the island has multiple coral-fringed bays, it's also home to the WILD LIFE Hamilton Island nature park, a place where you canspend time with Australian animals up close. 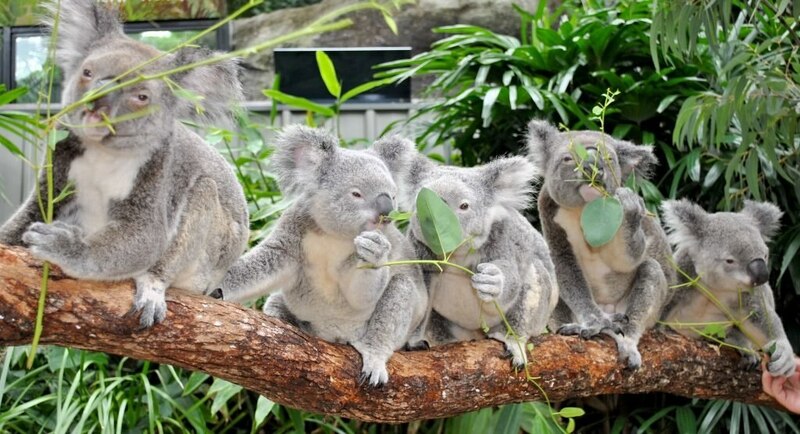 Cuddle koalas, spot wallabies, and try to keep up the kangaroos... but just make sure to sign up in advance! The Whitsundays are even more spectacular from up high in the sky, if that's even possible. Take to the air with a scenic flight over the region with GSL Aviation, where you can spot colourful reefs and witness the immense beauty of the scattered islands. If you're a bit of a daredevil, try an aerobatic plane with CQ Adventure Flights, where you'll twirl, roll, and dive through the clouds. A seemingly endless blue horizon, sweeps of soft white sand, and a plethora of things to do mean your holiday to the Whitsundays will be one for the books.